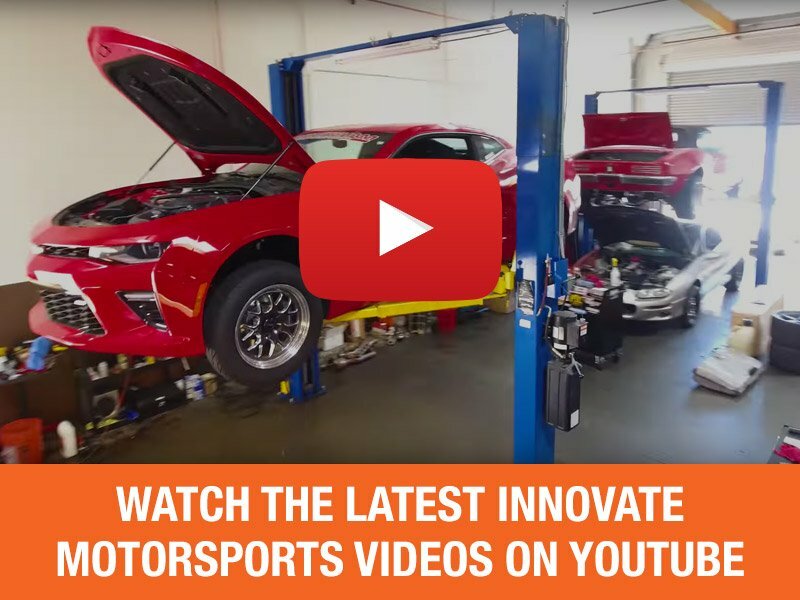 As you pull into the track for a race, or even just a fun day with the family, you’re envisioning a great ride that is trouble free and fun. It’s that perfect start and hole shot, hill climb, or flying seamlessly over jumps and whoops. Sometimes things don’t go as planned mechanically, and when there’s an issue with your clutch it could be the end of the day before it even starts. Your clutch is everything when it comes to the ultimate control of the bike. You want to feel the smooth engagement and the right feel of the lever. You don’t want to feel any grabbing or lurching as you start to go. Though there are many components that make up the clutch, the master cylinder and slave must work in unison to help you achieve the feel you want. 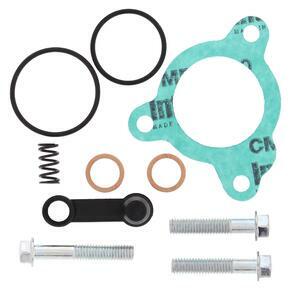 ProX offers rebuild kits for both these components. 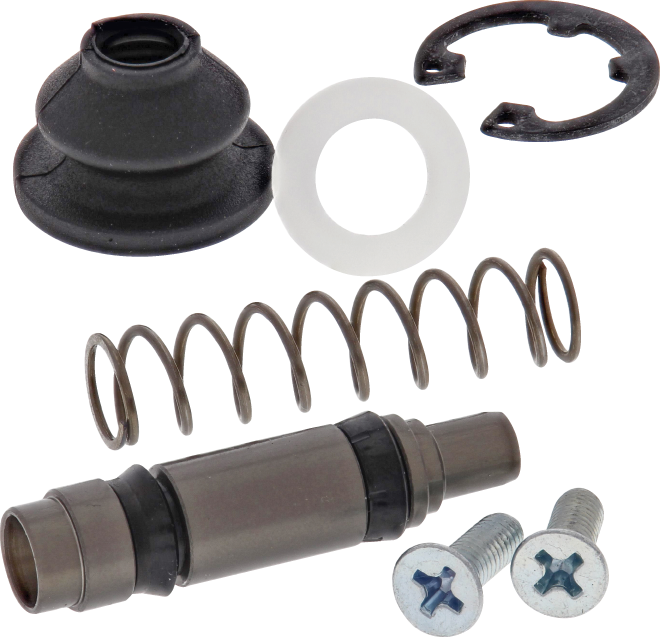 Clutch master and slave cylinder rebuild kits contain all the components you need to rebuild the first time. 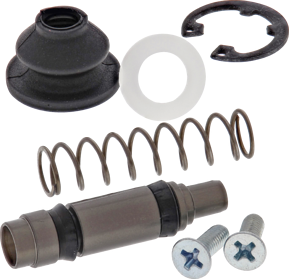 Clutch master cylinder and slave cylinder rebuild kits are made from the highest quality components to meet or exceed OEM quality. They contain all the parts that you need to rebuild it right, the first time. Don’t let a clutch failure ruin your ride! 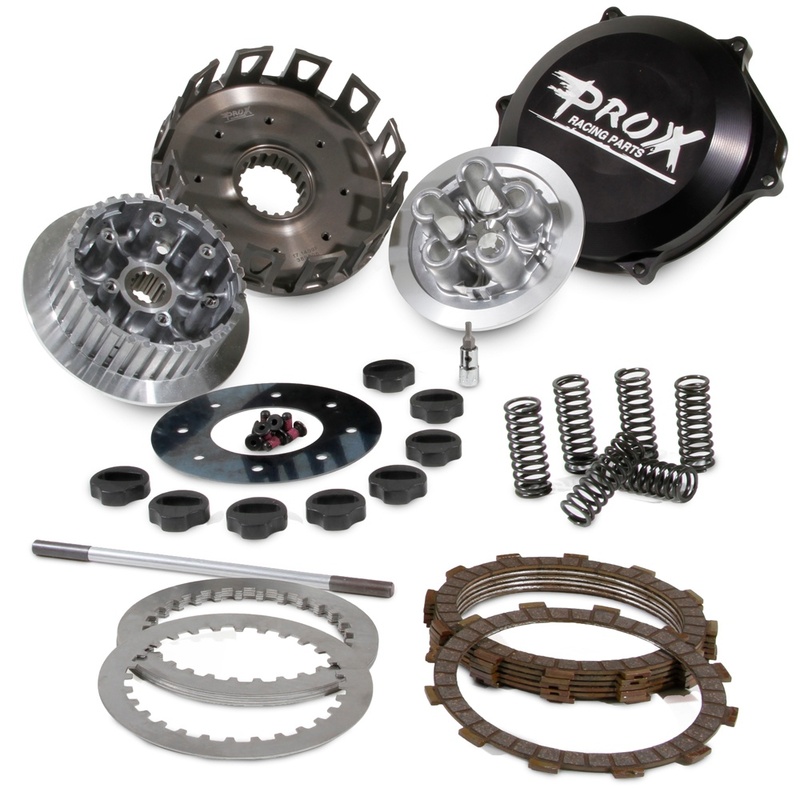 ProX is also your one stop shop for all your clutch related needs. From baskets and plates to inner hubs and cables, there’s no need to go anywhere else! Find out more about ProX products at Pro-X.com and find your nearest dealer.